Confident, natural, fun, full of character & energy. Enormous character ability. 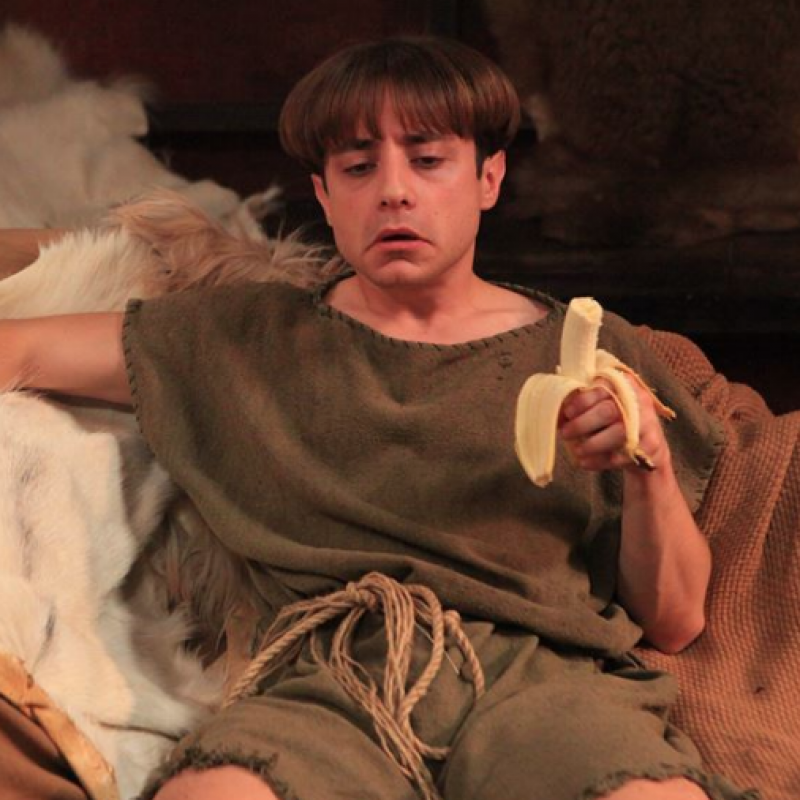 Star of 'Plebs' and his own character sketch show, 'Glitchy' on ITV2. Born in Rotherham, South Yorkshire. The Crown (TV, 2017) Dudley Moore. Netflix. 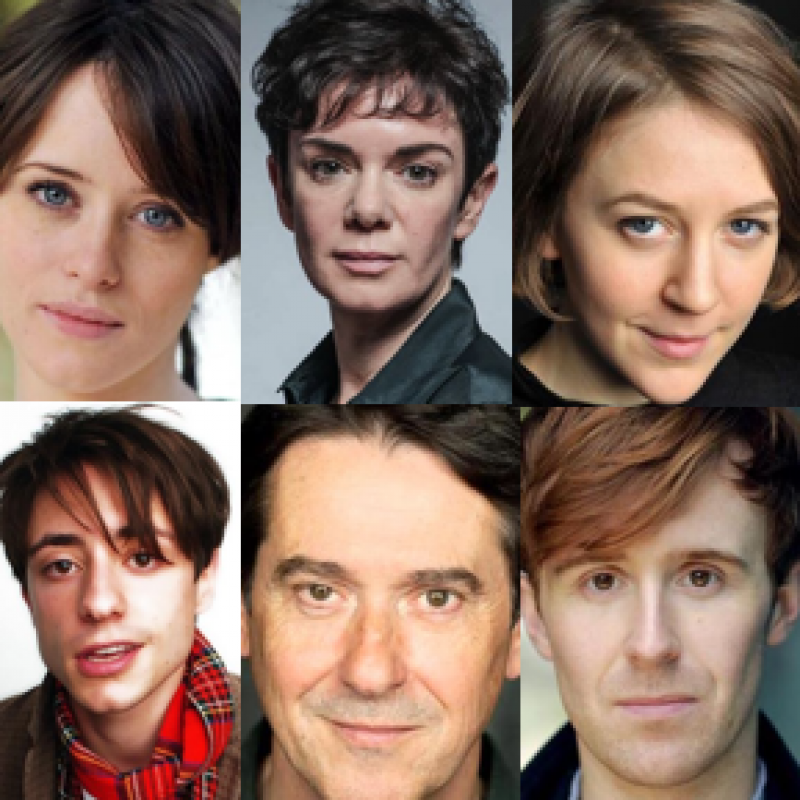 Horrible Histories (TV, 2017) Main Troupe. CBBC. Dennis and Gnasher: Unleashed (Animation Series, 2017) Pieface. CBBC. 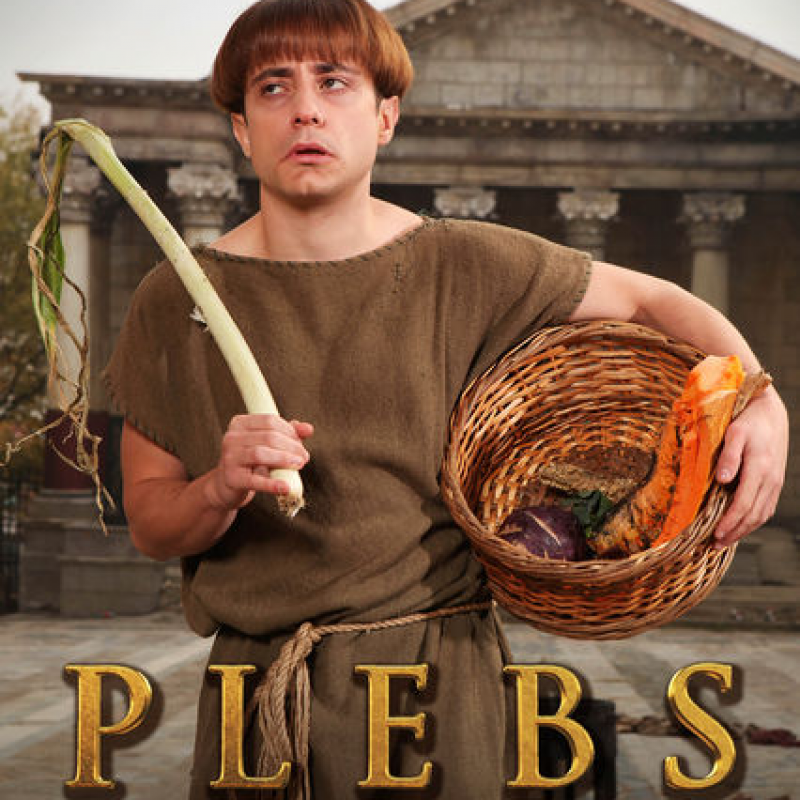 Plebs (TV, 2016-12) Grumio. ITV. Britten in Brooklyn (Theatre, 2016) Benjamin Britten. Wilton Music Hall. Up the Women (TV, 2015-13) Thomas. BBC 2. Strike Back (TV, 2015) Mattheus. Left Bank. The Frankenstein Chronicles (TV, 2015) Boz. ITV. From Here to Eternity (Theatre, 2013) Private Angelo Maggio. Lee Menzies. The Work Experience (TV, 2012) Shussi. E4. Fresh Meat (TV, 2011) Rob. Channel 4. 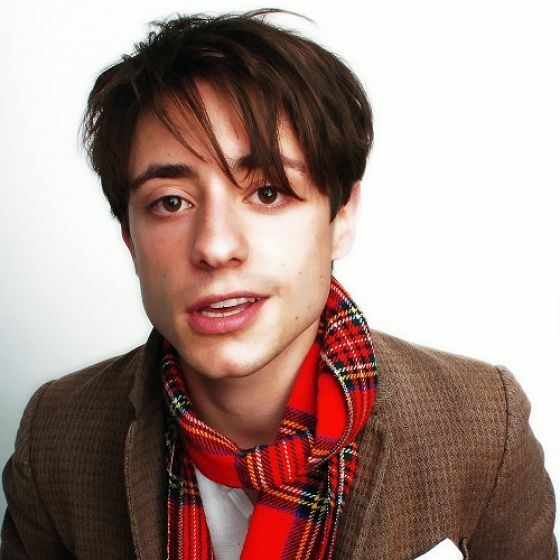 Brighton Beach Memoirs (Theatre, 2010) Eugene. Watford Palace Theatre. Dido Queen of Carthage (Theatre, West End, 2009) Ganymeade. National Theatre. After You've Gone (TV, 2008) Alex Venables. BBC. 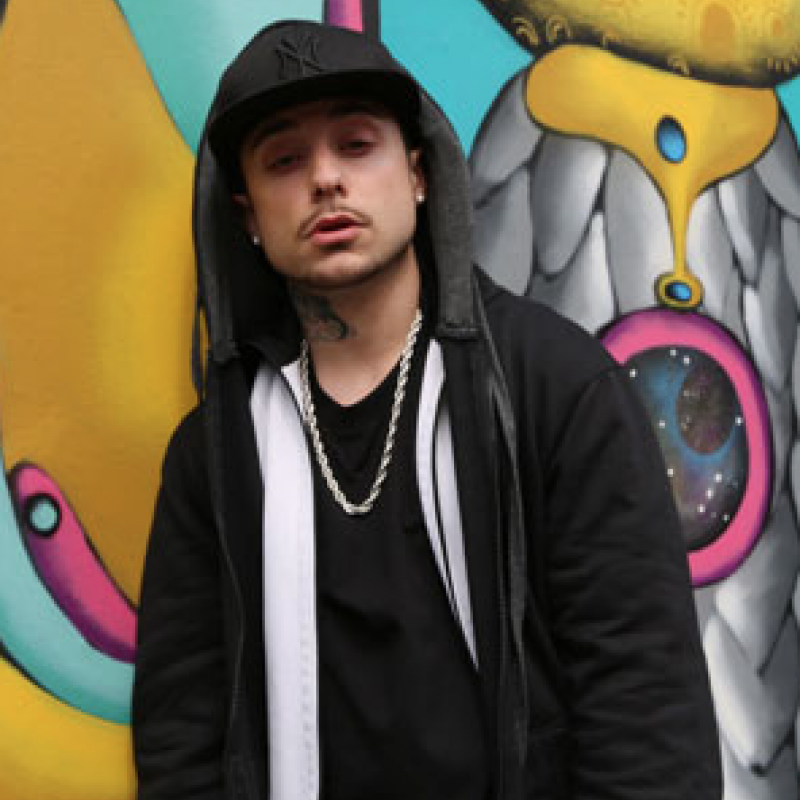 Doctor Who (TV, 2008) Luke Rattigan. BBC One. DNA (Theatre, West End, 2008) Adam. National Theatre. A Brief History of Helen of Troy (Theatre, West End, 2006) Franklin. Soho Theatre. Delve into some historical facts! Watch on CBBC from 2:50pm on Monday 7th May. 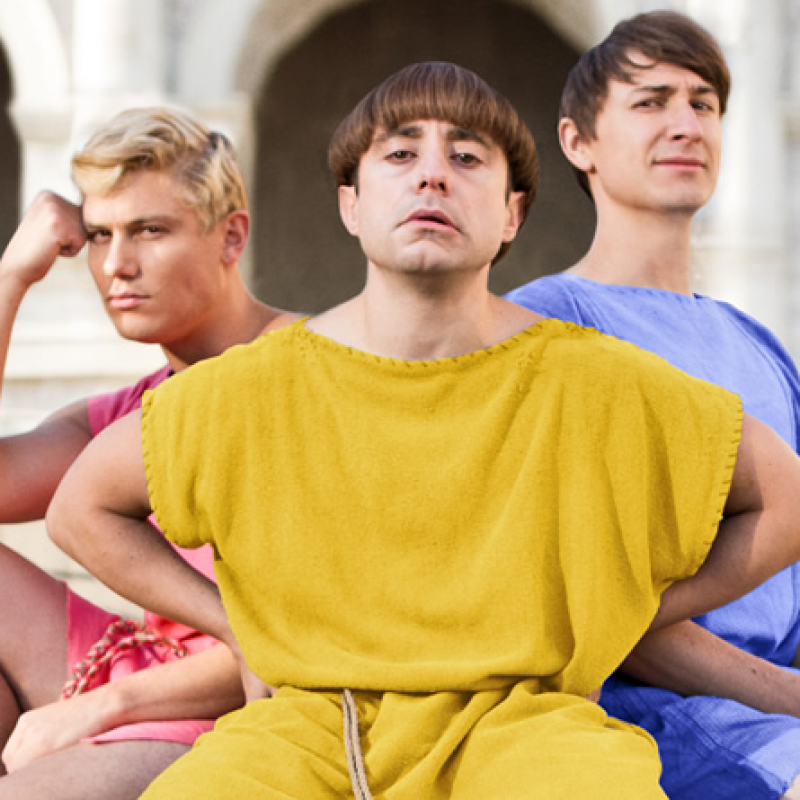 Plebs returns for season 4! 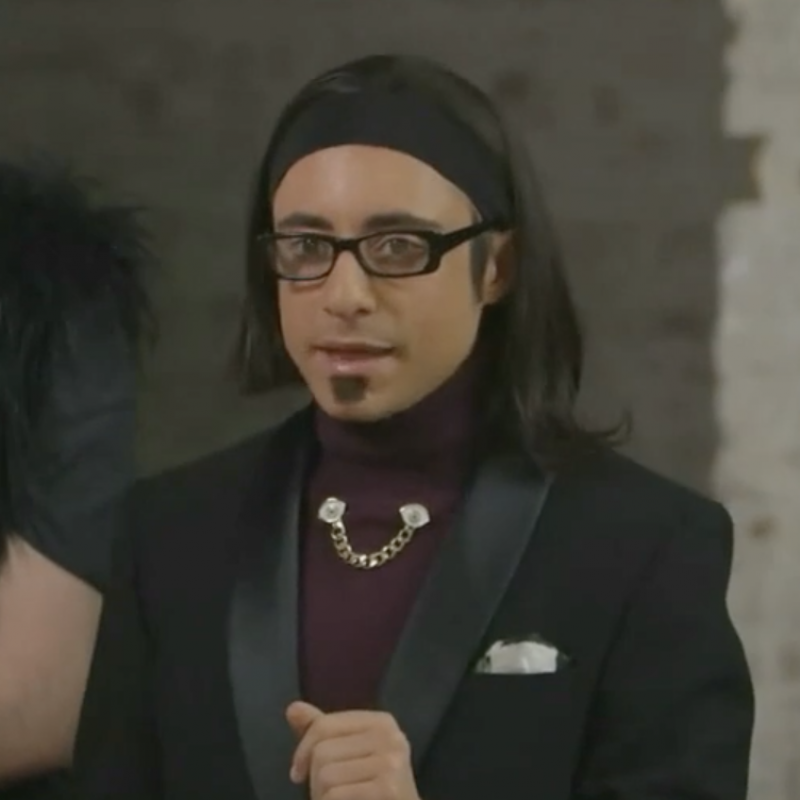 Ryan Sampson reprises his role as servant Grumio. Monday 9th April at 10pm on ITV2. Ryan reprises his well known role of Grumio. Due to return to ITV this April.